Why? Because right now, they’re priced identically to chips that do include the integrated GPU. 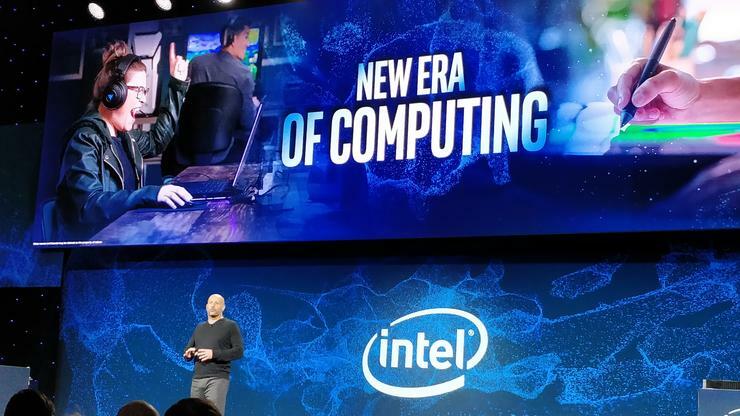 No, it doesn’t mean that Intel’s new F-series processors are worthless, especially if you already own a PC with a discrete GPU. It does mean, however, that the discrete GPU will be powered on for every task, consuming more power than your PC normally would. Tom’s Hardware, which noted the new pricing, called the processors a manufacturing “relief valve” to help alleviate the shortage of its other 14nm chips, and that’s probably an accurate assessment.